One month ago, a beam of light shot into the sky and a surge of energy swept over the city giving people (especially teenagers) some special and terrible powers. 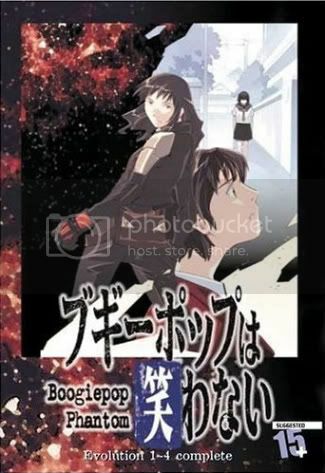 As more and more people are disappearing, rumors spread about a mysterious figure named Boogiepop who will come and take you away. Is she a demon? An angel? 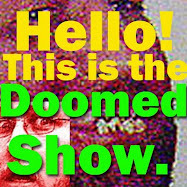 What’s the damn hell is really going on? A girl named Nagi Kimira (voiced by Yu Asakawa) is trying to find out and she’s out there, hunting Boogiepop. Can she handle the truth once she finds it? I know because I’ve watched this already. Ha ha! Now it’s your turn. A weird haze has settled over this strange and distorted world and nothing makes sense anymore. There are horrible, terrible things out there and they are hungry. 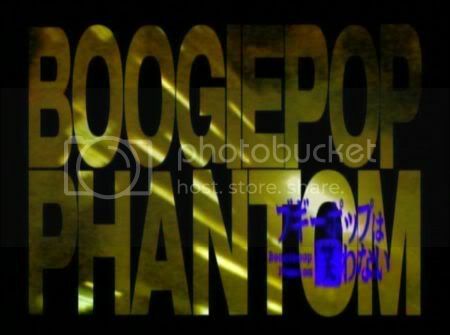 Ah yes, I love me some Boogiepop Phantom. This anime series based on the novels by Kouhei Kadono is full of human misery and instilled with a dark, ironic beauty. There are several key characters to keep up with and the fractured timeline is intentionally told out of sequence to keep the mystery under wraps. 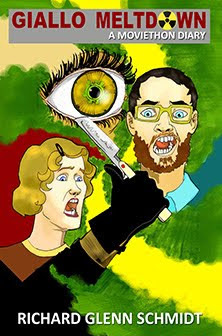 This makes the pace quite erratic so sometimes the show will focus on something quiet for a long stretch but something creepy or just plain fucked up will come out of nowhere to keep things from getting boring. 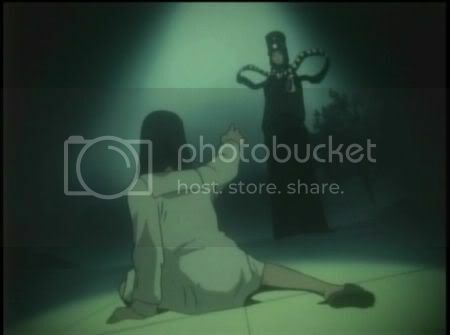 Boogiepop Phantom has some briefly shown but crazy gore and an awesome electronic score. 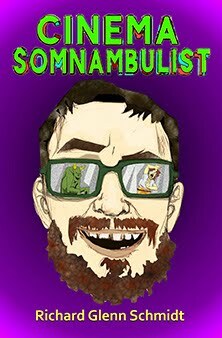 It is quite tempting to want to watch this entire hallucinatory series in one sitting but the show’s atmosphere is perhaps too heady for that. You might want to try taking a break in the middle somewhere. Trust me. Telekinetic powers, electric ghosts, a secret organization, giant bugs that feed on grief, a drug that you take by pouring drops of it into a candle’s flame (huh? 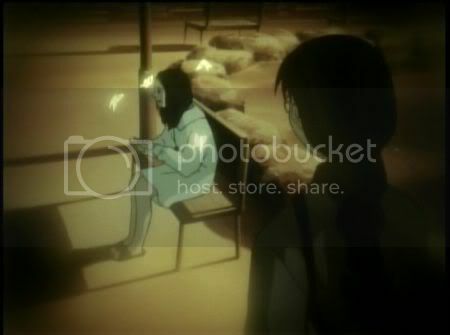 ), and a vicious serial killer all await you, dear friends, if you choose to hook up with Boogiepop. And I strongly suggest you do.